Raccoons are pesky creatures that get into homes doing all types of damage. 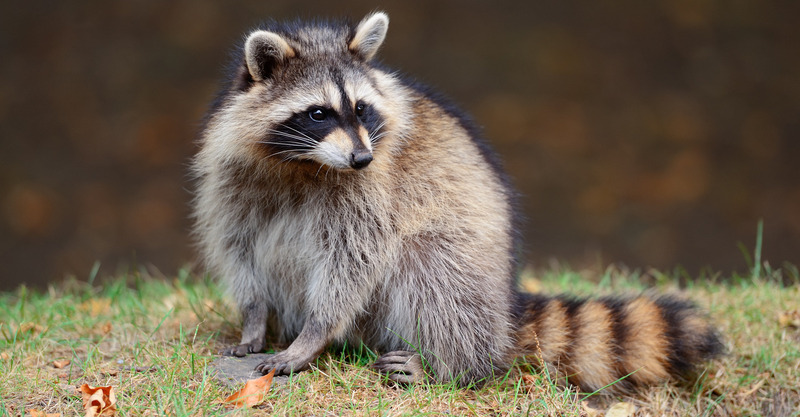 With a raccoon in your house, you can expect to witness a lot of damage to y our property including torn insulation pipes, scraped walls, and chewed up wires. That’s right, raccoons are the number one troublemakers in homes in Westchester County, NY. Raccoons are known to cause trouble in places they live in, especially if it is a home. When raccoons make home inside your house, they defecate and urinate in your attic and basement, raising serious health concerns. And the litter problem worsens when raccoons give as many as eight babies in your attic or basement. Raccoons are also carriers of rabies and if they bite or scratch you, there is a chance of transfer of the disease. Raccoon feces also contains baylisascaris, a type of roundworm that causes infections in humans. The urine and feces collected in your attic causes damage to the ceiling, resulting in costly repairs. Apart from that, raccoons also make holes in attics and basements, tear insulation on pipes, and chew on electric wires. Therefore, when you find a raccoon hide out in your home, find a professional raccoon exterminator to prevent the damage. Raccoons can be the cause of a lot of damage to your home. They can climb chimneys, puncture holes in your walls, and turn your attic or basement into a mess of urine and feces. Furthermore, when it comes to fixing the damage, you will need to spend a lot of money on new wiring, wall repairs, cleaning, and more. Therefore, it is best to hire a professional raccoon removal expert like Pinnacle Wildlife Control to get rid of raccoons from your property. When it comes to raccoon control in Westchester County, NY, no one does it better than a professional raccoon removal expert. Professional raccoon exterminators like the Pinnacle Wildlife Control are experienced professionals who know the right techniques to get rid of raccoons from homes in a humane and safe manner. These individuals not only trap raccoons using bait, but also release them in the wild without hurting them. This ensures the safety of the animal and the preservation of the community. Contact Pinnacle Wildlife Control for professional raccoon removal and control services.